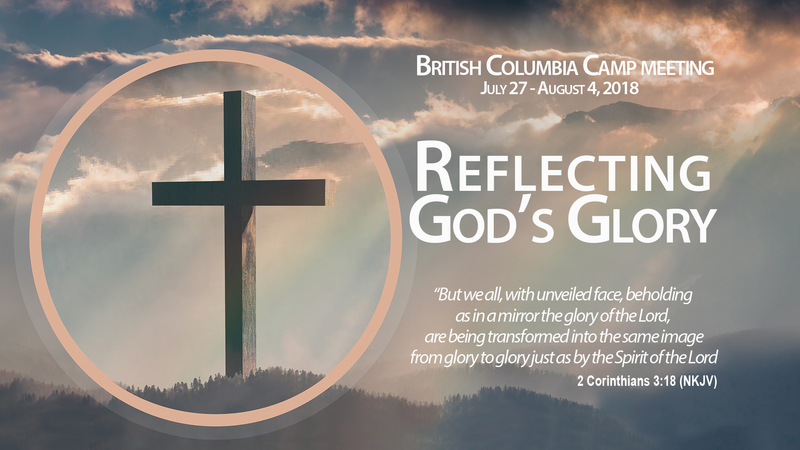 Greetings to all our BC Conference Members. We would like to share the events that are happening around the BC Conference during the month of October. 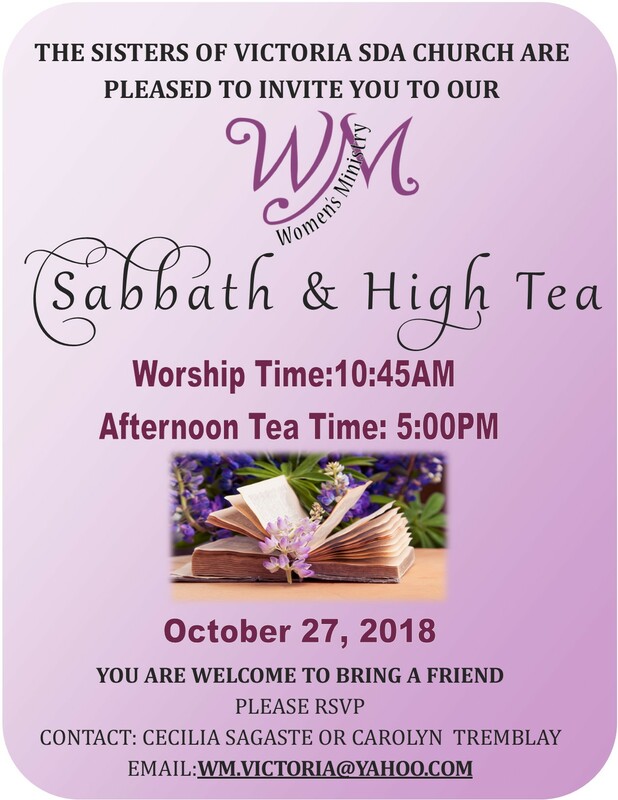 Click on the images / e-mail address / another website that is provided below the description to see more information for the event. 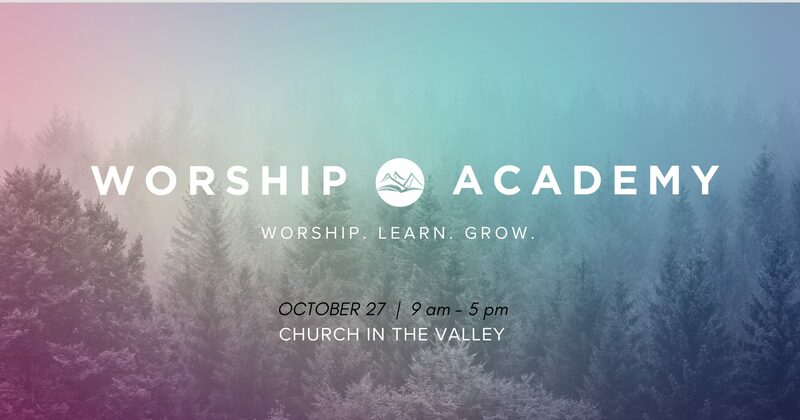 Church in the Valley is hosting a day of worship training on Saturday October 27 from 9am to 5pm. If you are looking to further your understanding of worship and develop your skills as a worship team member then we invite you to come out. Join us as we worship together, dive deeper into the meaning of what it means to worship and hone our skills in breakout sessions with local professional musicians. Cost is $5 per person (Includes light breakfast and lunch). We invite you to join Church in the Valley and our community on Sunday, October 28 for this family fun event! 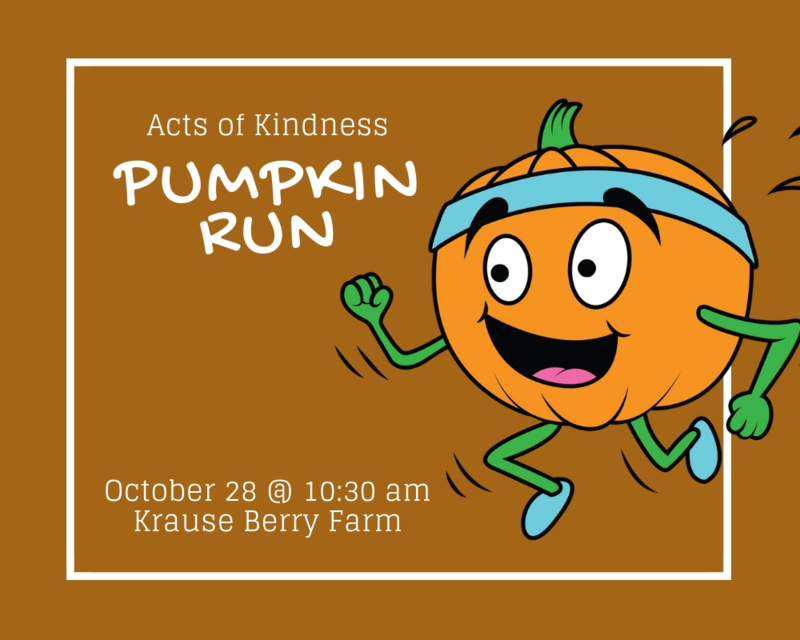 The Pumpkin Run will be our 4th Annual AOK Fun Run! This event is a family fun 5 km walk or run. This year the venue will be Krause Berry Farm in Langley. Entry fee is by donation & each child will get to take a pumpkin home from the patch! The race starts at 10:30 am. Come early for registration and warm up with some pumpkin spice as we get ready to support Acts of Kindness! High School (Gr. 8-12) –Mon. Nov. 19, 6-8 pm. 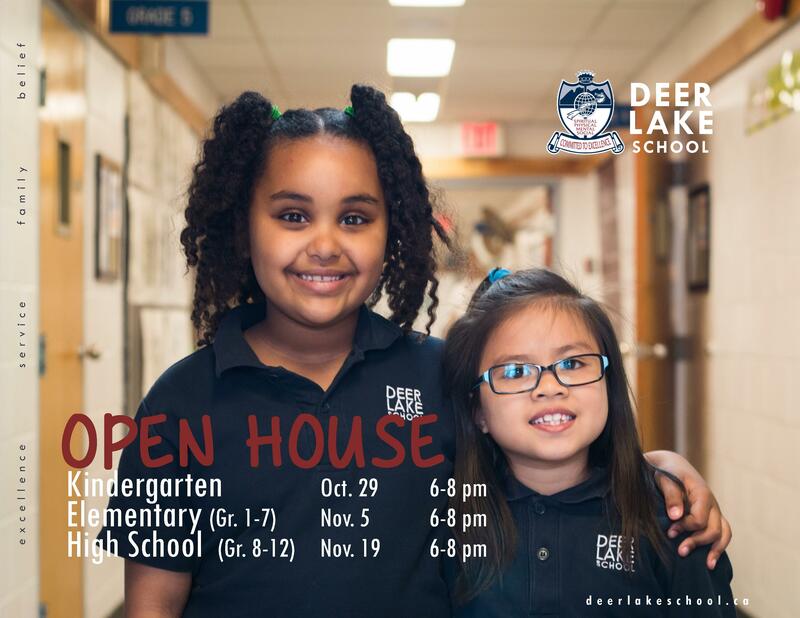 You will be able to tour the school with a staff member and learn about the life-changing benefits of educating your child in a nurturing Christian community committed to mental, physical, spiritual and social excellence. Elementary and high school Feb. 15, 2019. 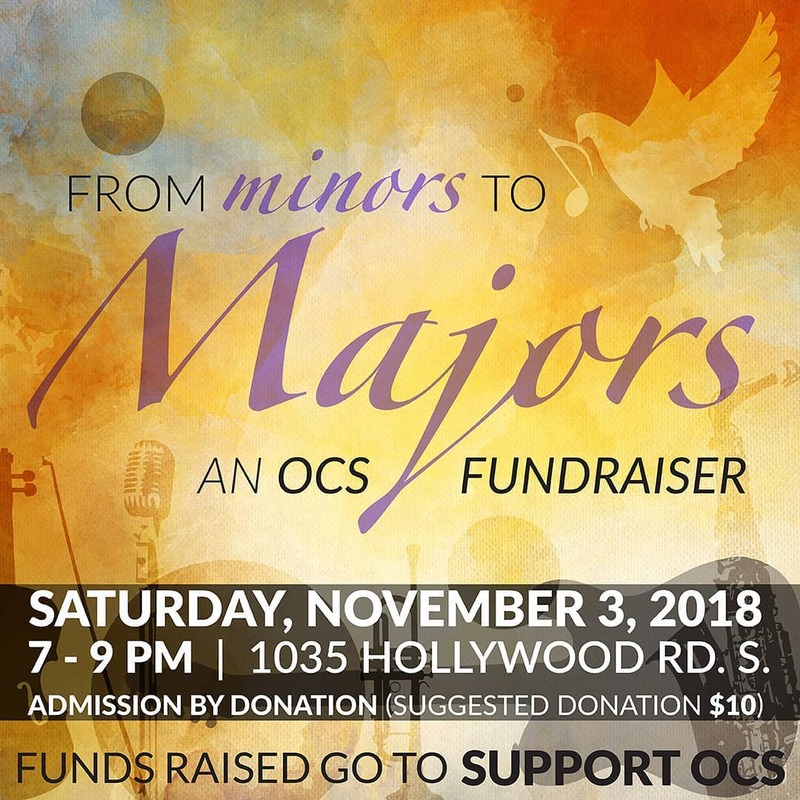 Join us for an eclectic evening of musical talent from all our area churches. All ages welcome. There will be refreshments and a silent auction. G e t A n s w e r s ! Does God exist? How can anyone believe in religion when science has neither a need nor a place for God? Is evolution happening today? If God is a God of love, why do we suffer and die? 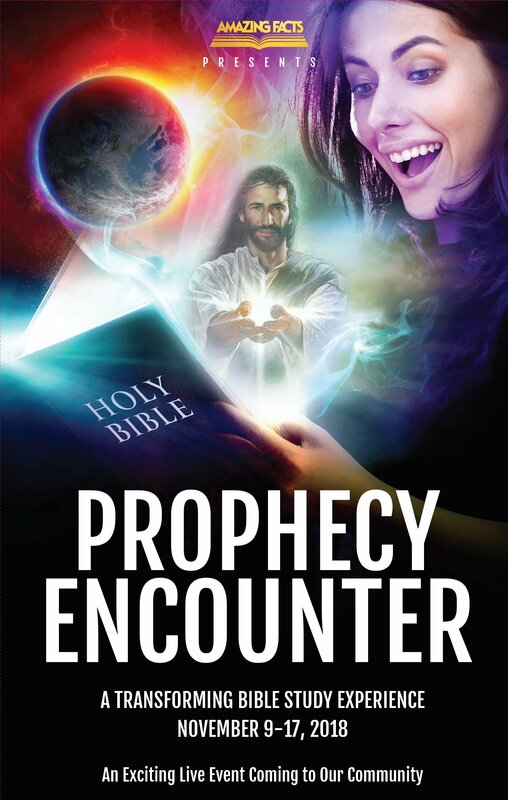 Creation Ministries International is coming to your area soon with answers to these important questions. 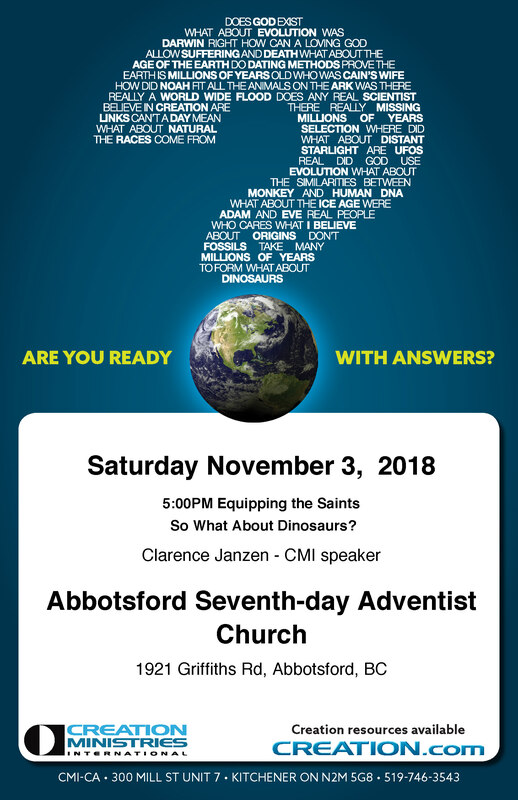 Come and hear Clarence Janzen expose the bankruptcy of the evolutionary myth. You'll be amazed to see how weak the scientific evidence for evolution is. This is an issue that affects everyone. Evolution teaches us there is no need for God, there is no spiritual realm, and there is no afterlife. According to the theory, spirituality is just an evolutionary trick of the mind! The Bible gives a very different picture about the nature of these things. 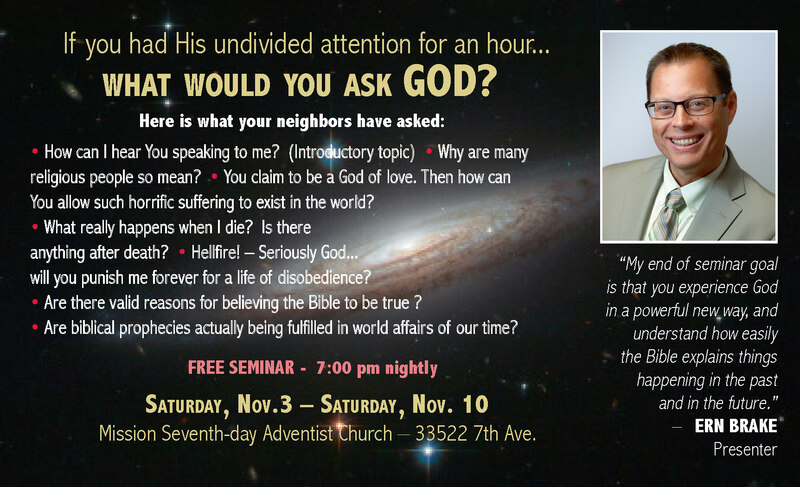 At this presentation, you will learn how the scientific evidence, when properly understood, confirms the details of the biblical account. At the same time, we will answer many of the Big Questions. What Would You Ask God? Greetings from Williams Lake! It is always a pleasure to visit this beautiful city with many friends here. So, today I will have the honour to share God’s Word with our Williams Lake Church family (morning) and to conduct a Family Seminar (afternoon). Please, pray for our church families, Williams Lake and Cariboo Central, here in Billy Pond. I returned from the GC Annual Council in Battle Creek, MI on Thursday afternoon. It was a good experience to rub shoulders with friends and see the reports on the progress of God’s Work around the world. Then, this morning, I was touched by reading an e-mail that I received from a friend recently. I would like to share it with you. Despite the challenges that the God’s Church has faced, is facing, and will face until the second coming of Jesus, we should NEVER lose faith in the One Who has, is, and will always hold it together - John 17. That’s His promise… and He has NEVER failed to fulfill any of His promises! So, let’s CONTINUE to be faithful to the mission He has called & empowered us for, in His Name & by His Grace! 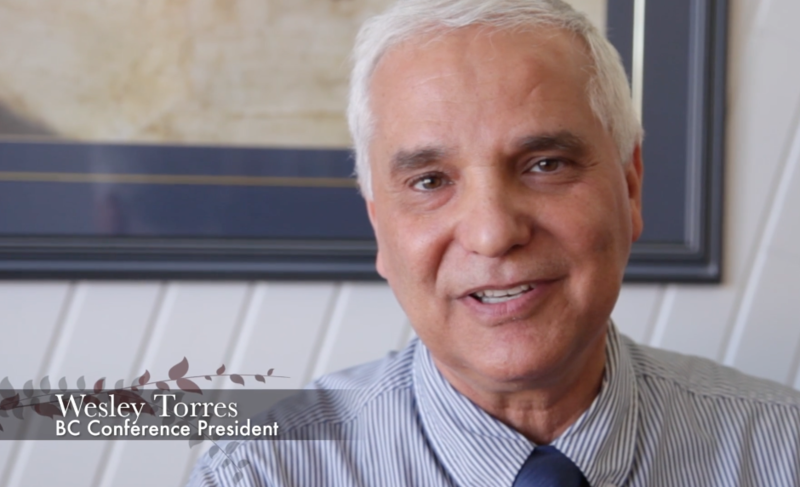 1 - Health Share Weekend – Oct 26-28, Dr. Marcus Trayer and BC Conference Health Ministry Team. 2 - Youth Retreat “Search & Rescue” – Nov 09-12, Nathan Wahl. Greetings from Abbotsford! Today, my family and I will have the privilege to participate in the spiritual celebrations of the 40th anniversary of the Richmond Church. The members are excited about this milestone in their church’s existence and are willing to recommit their lives to fulfill the mission in their community. 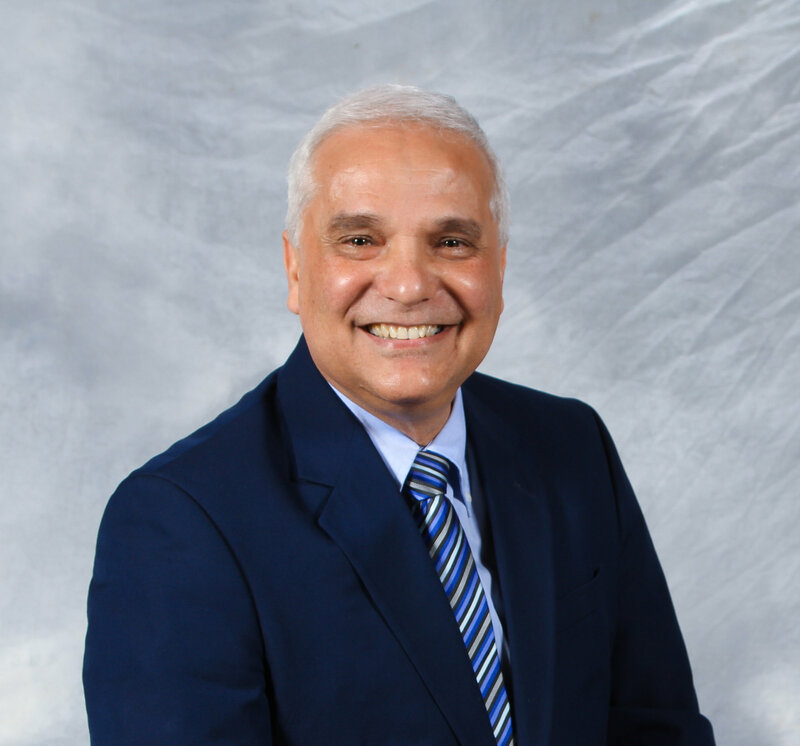 Pastor Sima Sremac, one of their former and longest serving pastors, will be the main speaker for the occasion. Please, keep the Richmond Church family in your prayers! We were (are) all shocked with the latest natural disasters that took place in different parts of the world. Yes, nature is groaning (Rom. 8:19-23). It is heart breaking to hear about these sad events and their consequences. Many times, the enemy tries to catch people’s attention through his ambassadors, unbelievers and mockers, during these happenings. They sow the seed of doubt by discrediting God’s creative and “controlling” power. They “whisper” that this world is out of control and all we are left with is this life -- so enjoy it to its fullest while it lasts … because tomorrow may never come. Unfortunately, many people are led to believe that way causing them to live without any hope and spiritual expectation in their lives. Here and now is what they have -- a meaningless life, spiritually speaking. When I think about this, I am led to really appreciate what Christ did (and does) for me and the transformation He has done (still doing) in my life! I cannot even fathom the idea of what it would mean to live without the joy, hope, peace, and love that Christ brings to a life when He is enthroned in one’s heart. Then, I am reminded that soon nature will not be harmed or harm any of God’s children again. Because of sin we all suffer its consequences (Rom. 5:12). However, the enemy’s days are coming to an end and sin and unconfessed & unrepented sinners will deal with God directly. The same God Who is love is also justice. Sin needs to be eradicated for the good of nature, God’s faithful children, and of those who harbour it -- they would not be happy in a perfect place. So, when we see what is happening in our world today, should only remember that our redemption is drawing near (Luke 21:28). As God’s ambassadors, we should never lose sight of the commission given to us by Jesus -- we are His witnesses (Matt. 28:19-20, Acts 1:8). Nature will be exuberant to its Edenic perfection again, and God’s children will enjoy His presence and Kingdom, forever! Let’s never forget this! 1 - Men’s Ministries Retreat – Pastor Kevin Wilfley, this weekend. 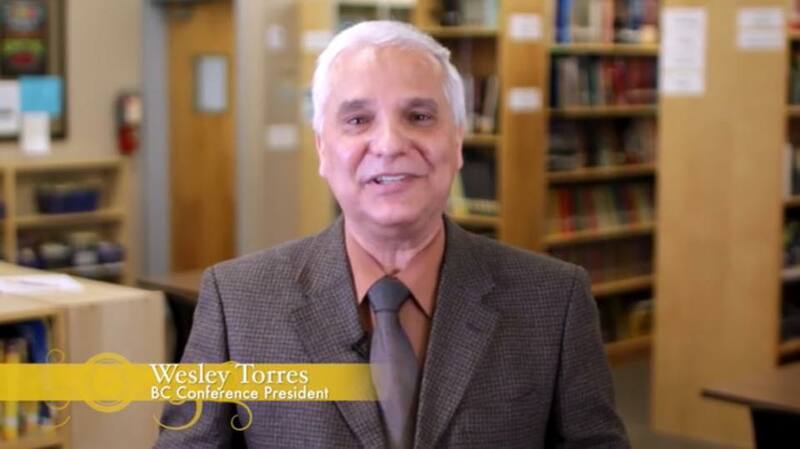 2 - Health Share Weekend – Oct 26-28, Dr. Marcus Trayer and BC Conference Health Ministry Team. 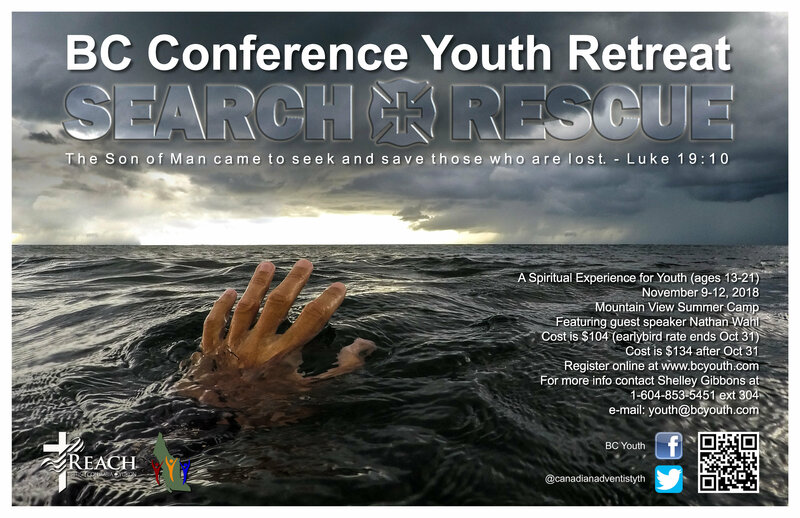 3 - Youth Retreat “Search & Rescue” – Nov 09-12, Nathan Wahl. 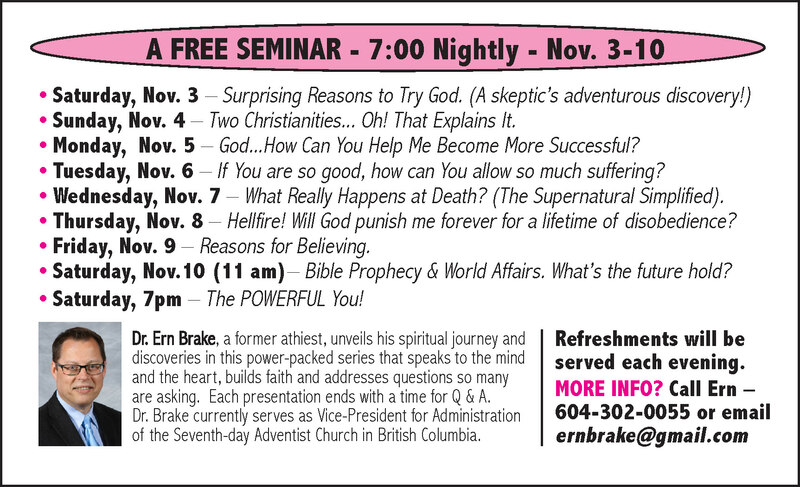 4 – Also, for The Appearing Series, Shawn Boonstra – this evening and tomorrow evening. Great Messages! Month to month we are presenting inspirational testimonies that highlight the blessings of serving the Lord faithfully. In case you missed them, here are the video links for the months of December - October. Abraham & Katherine "Time & Talents"
Phil "Honouring the Holy Spirit’s Temple"
Mike & Jean "Letting God Do the Driving"
David & Karla "Growing God’s Kingdom"
Elias "God Knows Our Needs"
Larry & Bonnie "Quilters of Hope"
Ella "Sewing with a Mission"
Brian & Pam "Where Your Treasure Is"
Sermons and seminars that were recorded in the main pavilion during the BC Camp Meeting 2018 - Reflecting God's Glory session are now posted in a collection page. Each video is viewable as well as downloadable. Doug Batchelor has experienced great extremes in his life. His long and winding journey from anti-social drug user and troubled youth living in a cave, to the president of a worldwide ministry, Amazing Facts, has helped shape him into an engaging speaker with whom audiences the world over can identify. 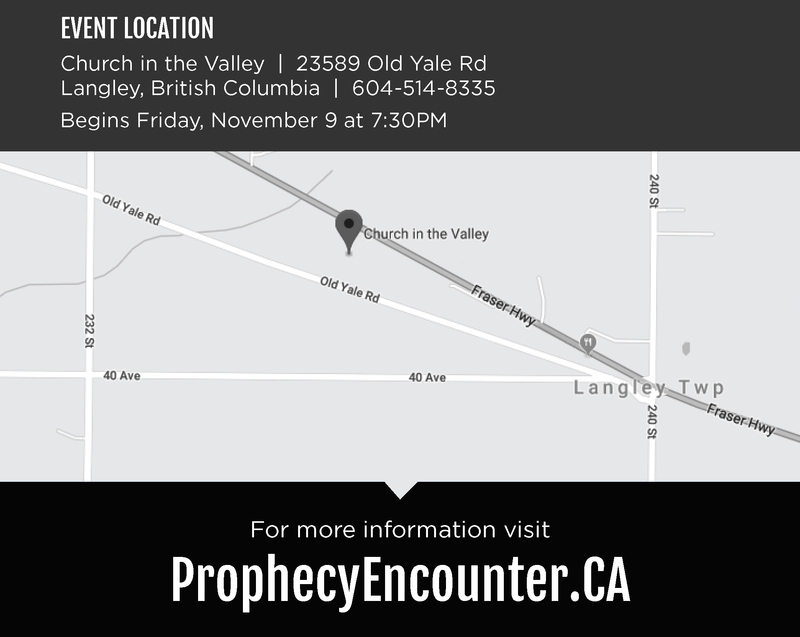 Doug Batchelor is leading Prophecy Encounter Canada at Church in the Valley from November 9 to November 17, 2018. 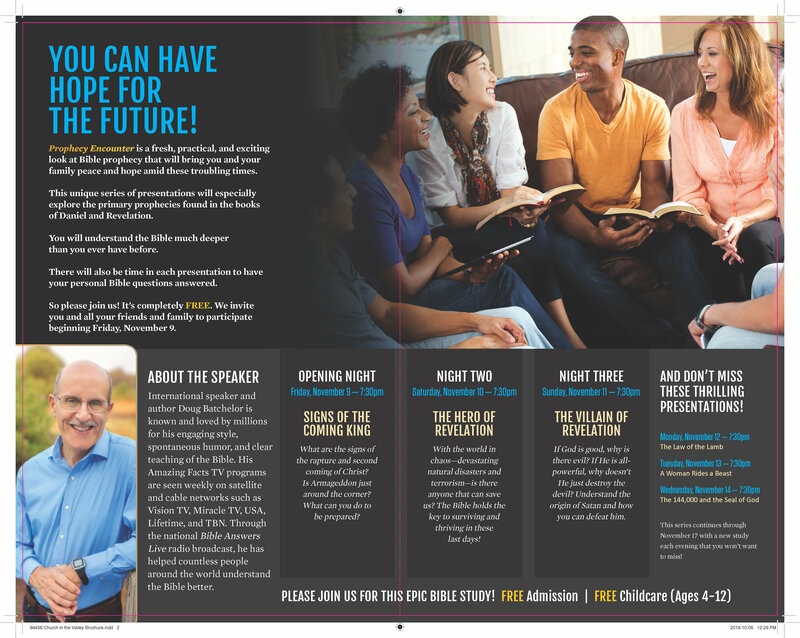 You won't want to miss these engaging evening meetings. Invite your family, friends and neighbours!